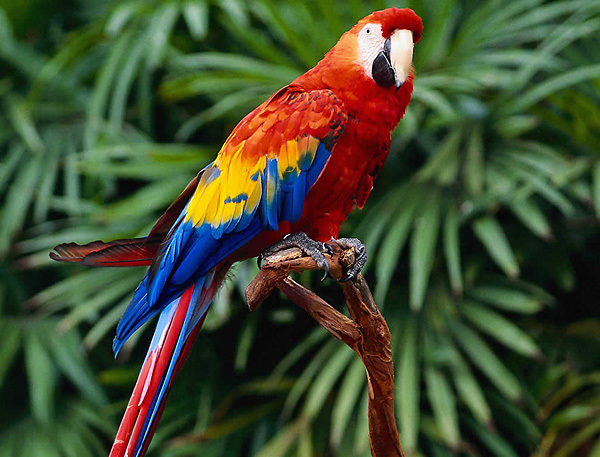 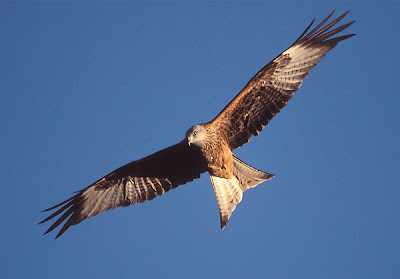 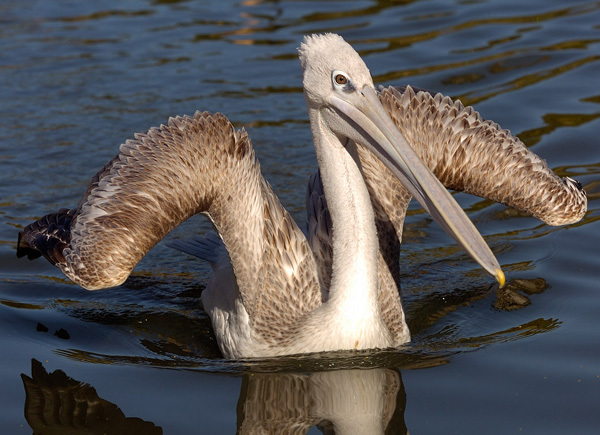 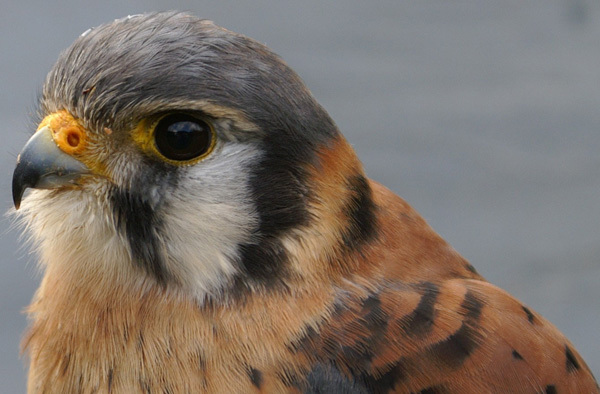 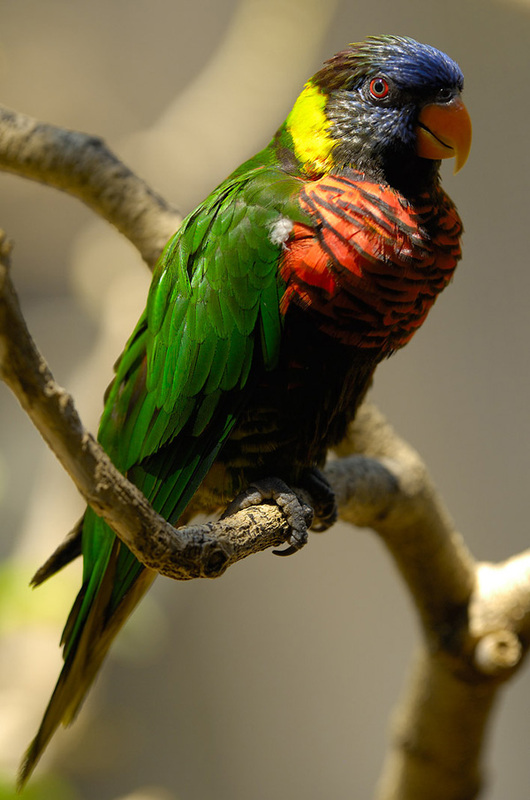 We are Covering Best and Beautiful Birds Facts, Info, Birds Photos & pictures with free desktop wallpapers. 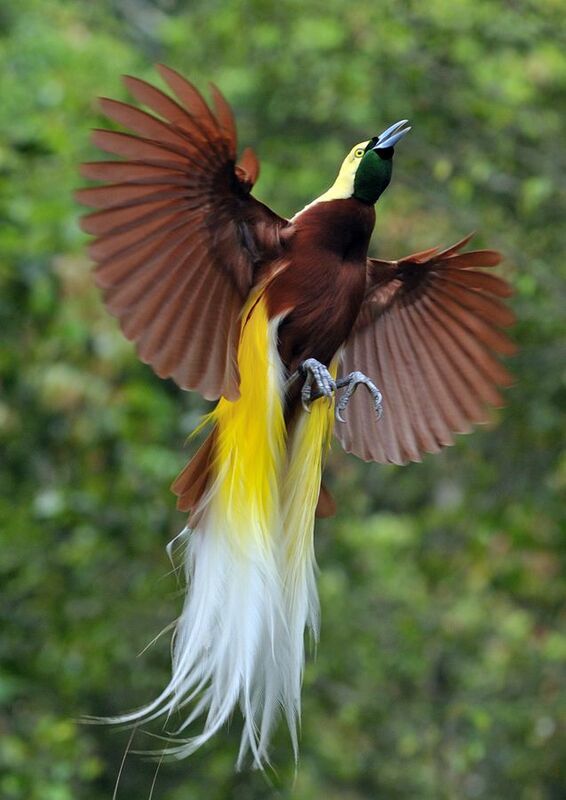 Lesser Birds of Paradise are extremely attractive and show fascinating courting behavior. 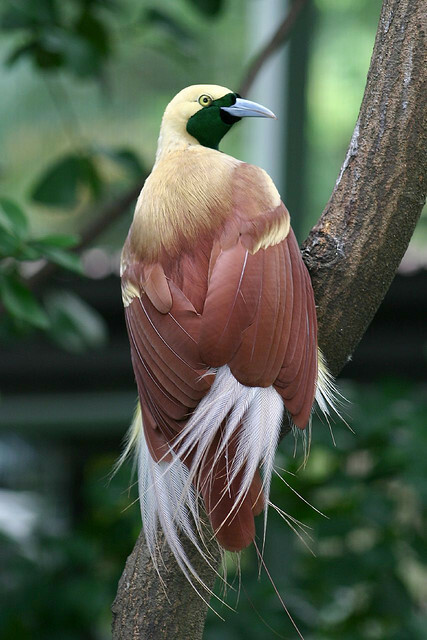 Birds of Paradise belong to the family Paradisaeidae. There are about 45 species, of which Lesser Birds of Paradise is one. The Lesser Birds of Paradise (Paradisaea minor) are found in lowland rainforests of New Guinea and other adjacent islands. 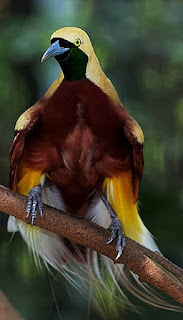 The lesser bird-of-paradise is medium-sized, up to 32 cm-long, maroon-brown with a yellow crown and brownish-yellow upper back. 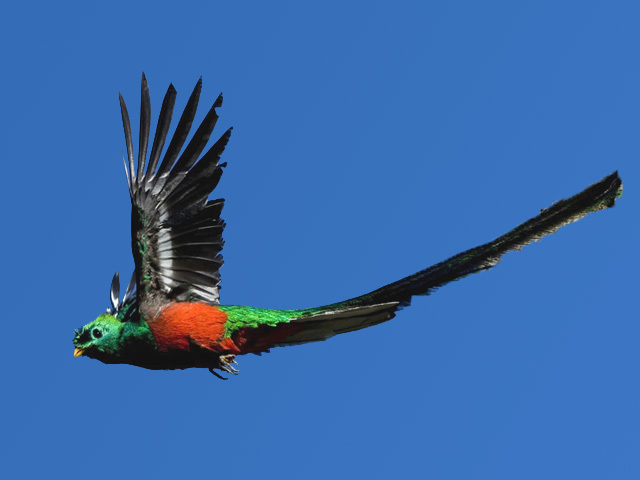 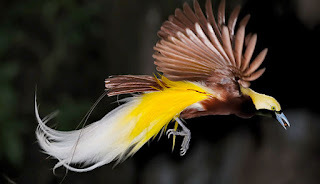 The male has a dark emerald-green throat, a pair of long tail-wires and is adorned with ornamental flank plumes which are deep yellow at their base and fade outwards into white. 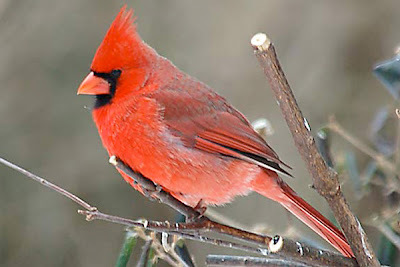 The female is a maroon bird with a dark-brown head and whitish underparts. 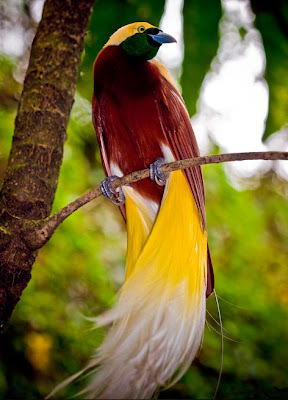 Further study is required, but it seems likely that birds-of-paradise also possess toxins in their skins, derived from their insect prey. 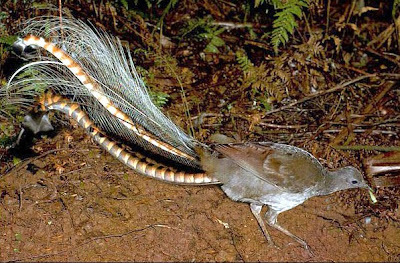 It resembles the larger greater bird-of-paradise, but the male of that species has a dark chest, whereas the female is entirely brown (no whitish underparts). 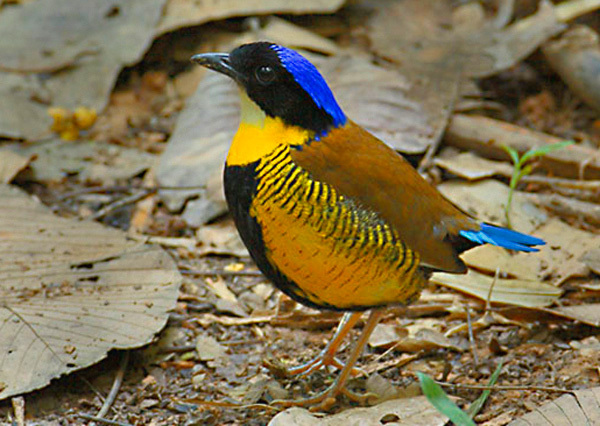 Breeding: The males are polygamous, and perform courtship displays in leks. 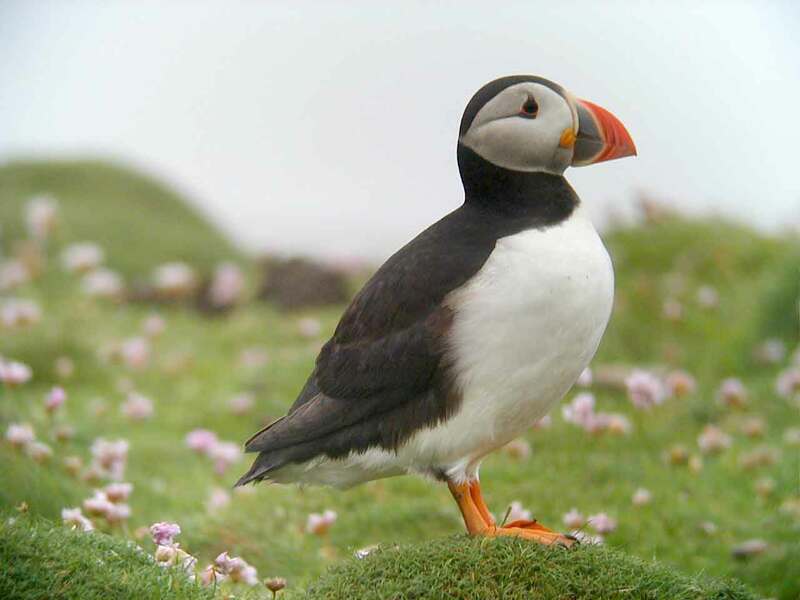 The female usually lays two pinkish eggs with dark markings in a nest in a tree high above ground. Its diet consists mainly of fruits and insects. 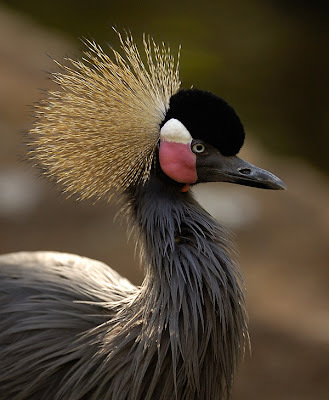 "The World Most Beautiful Birds 12 Photos & Pictures"